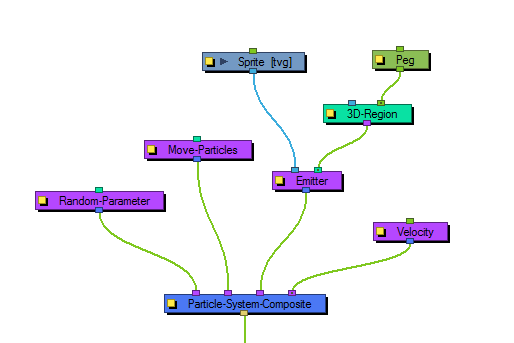 Allows you to put a random seed on some qualities like acceleration, speed, rotation speed, and position. There is also a Seed value in the Baker, but you may only want to make one particular aspect of the system random. This module gives the control over the randomness of a particular property. 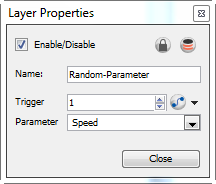 Use the Random Module's Layer Properties panel to adjust the effect's parameters. • Parameter: Allows you to choose which parameter you would like to make random.